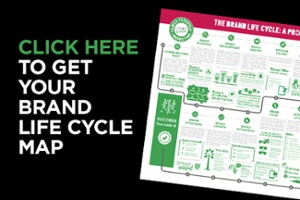 31 Jan Brand Life Cycle Map: Keep your brand healthy in 2019! The first quarter is a great time to do an inventory of your brand to see where you may have some holes. Steel has created the Brand Life Cycle map referencing all the brand touch points you need to stay strong across all parts of the brand experience. From the button below you can view or download your own Brand Life Cycle Map.